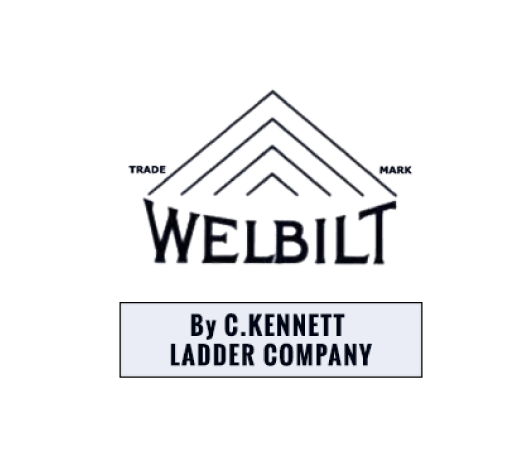 For over 20 years The Ladder Shop has imported the famous WAKÜ Telescopic Ladders and the Little Jumbo Safety Steps from Germany and distributed them throughout Australia and New Zealand. 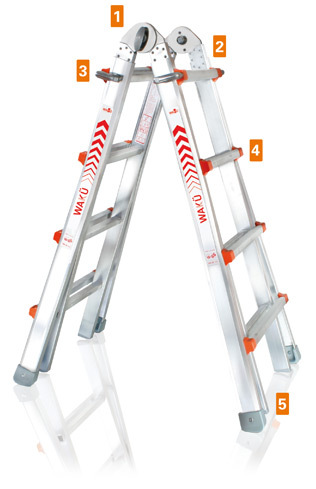 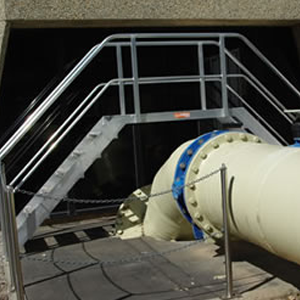 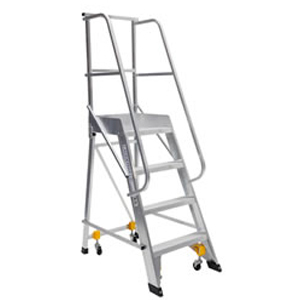 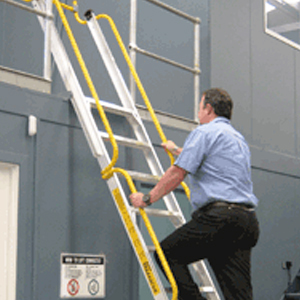 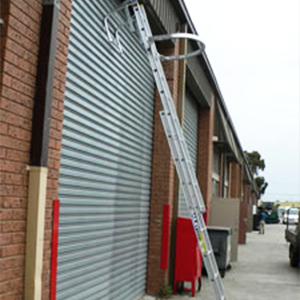 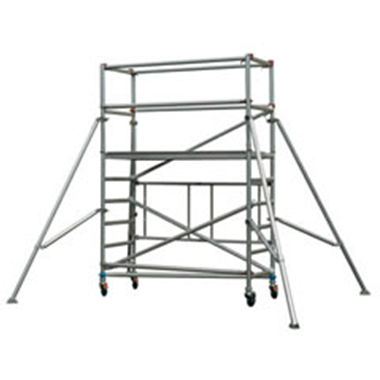 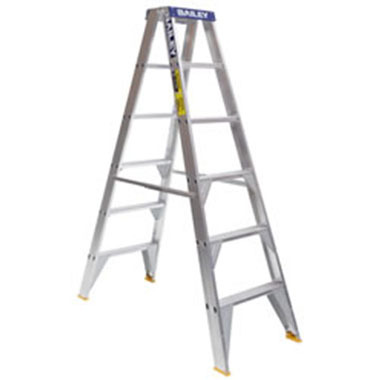 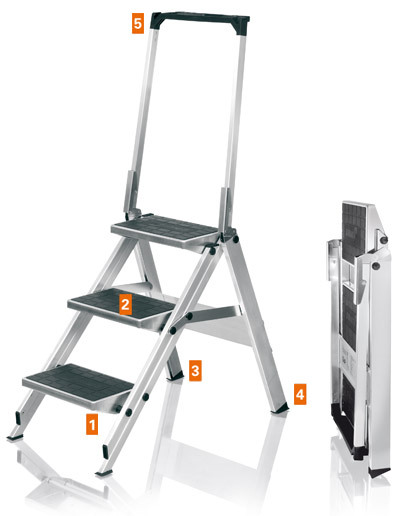 For over 20 years The Ladder Shop has imported the famous WAKÜ Telescopic Ladders and the Ladder Shop Safety Steps from Germany and distributed them throughout Australia and New Zealand. 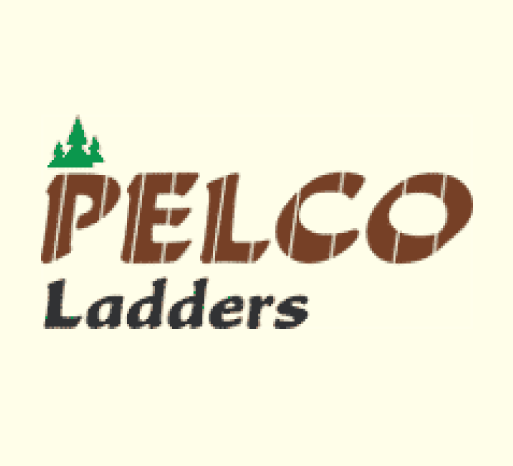 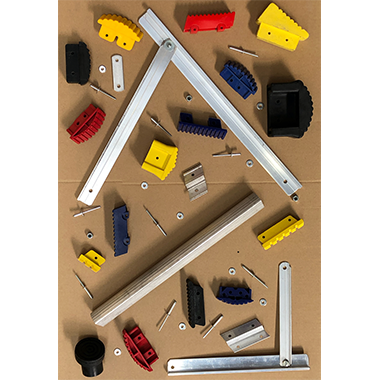 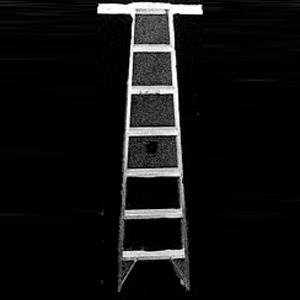 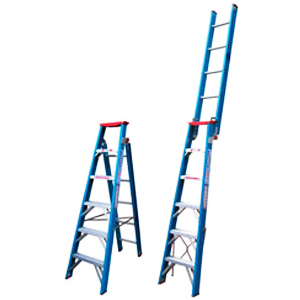 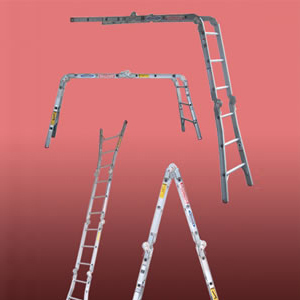 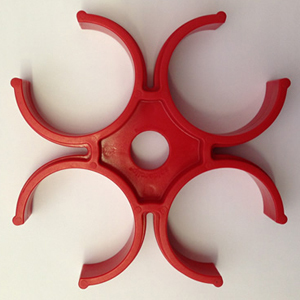 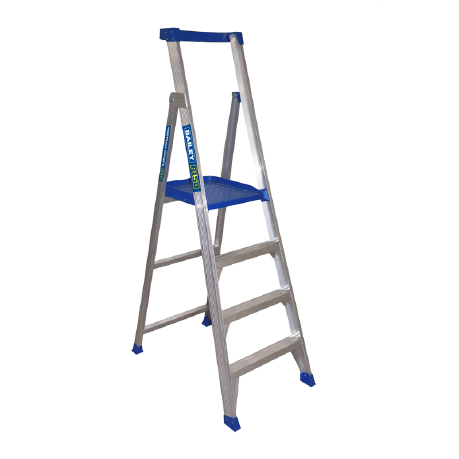 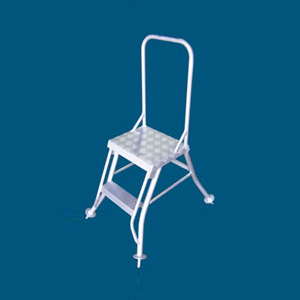 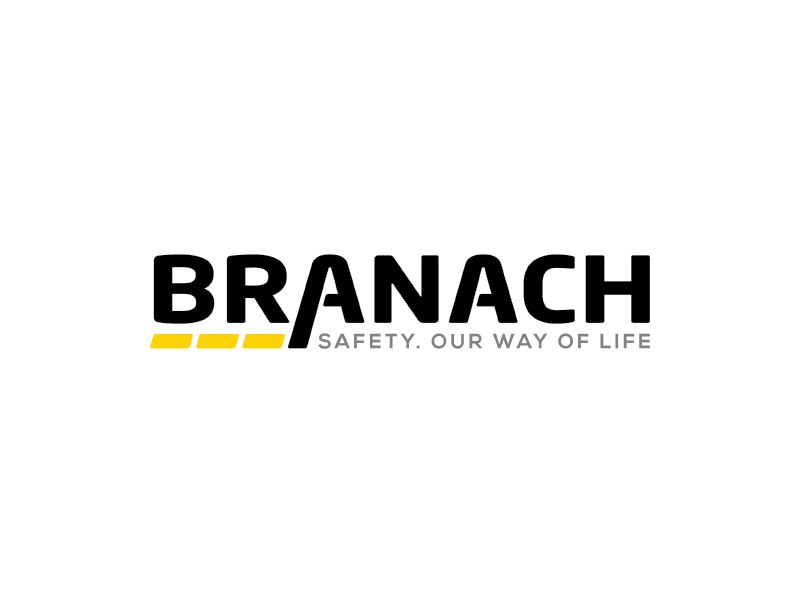 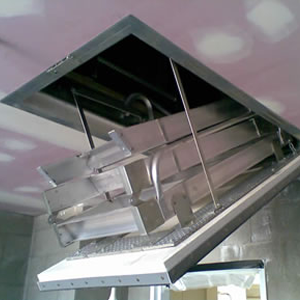 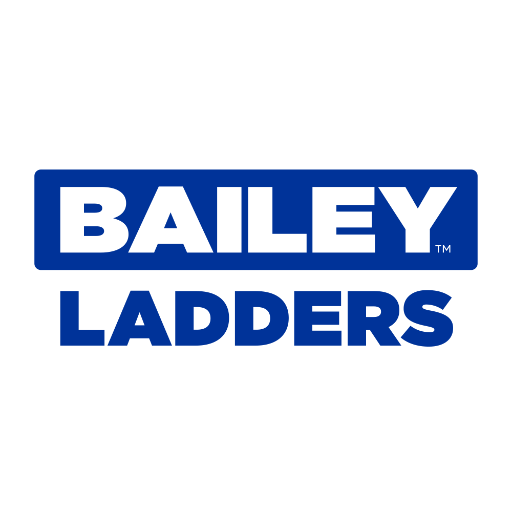 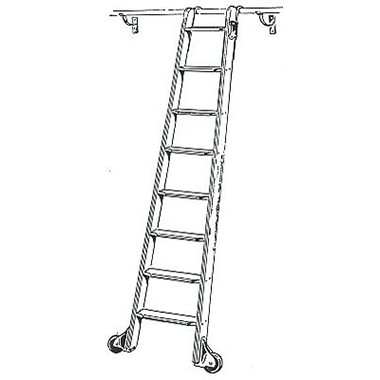 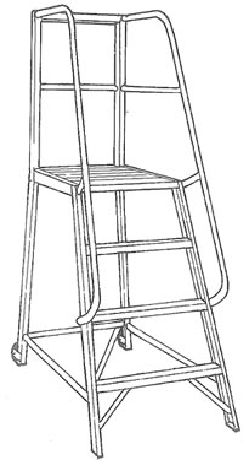 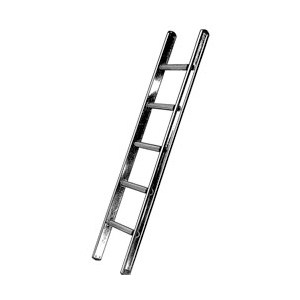 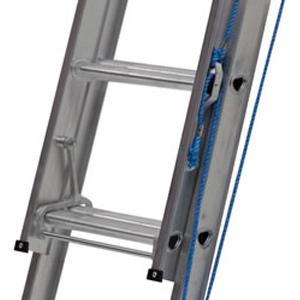 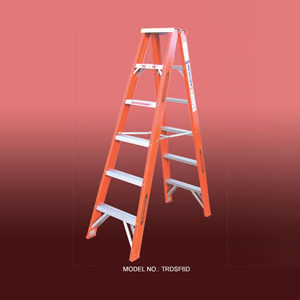 The Ladder Shop sell a wide range of Ladder Accessories from Pole Straps, Cable Hooks, Leg Levellers, Gutter Protectors, Roof Hooks, Ladder Brackets (Scaffolds), Ladder Stoppers (or Ladder Anchors) and more. 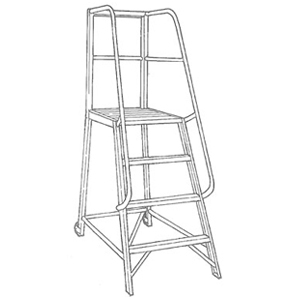 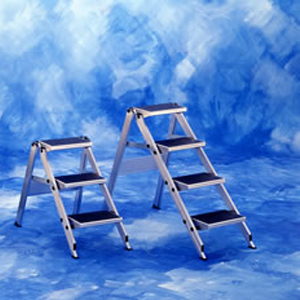 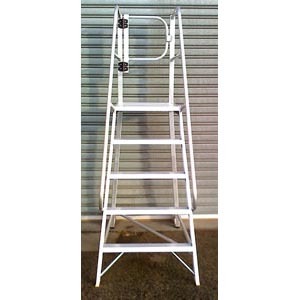 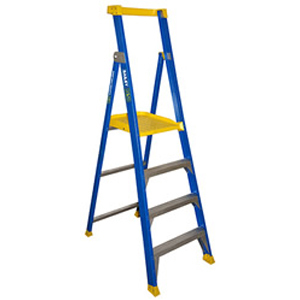 The Ladder Shop is also a Ladder Repairer and as such we carry a very large supply of Spare Parts. 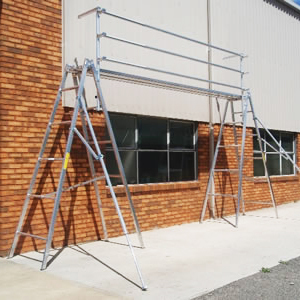 Custom built ladders in Sydney Truck Access Platforms Custom Built Ladders in Sydney Vertical Caged Ladders As we have our own In-House Fabrication at our Braeside Factory, we can manufacture Mobile Platform Ladders, Stair Platforms, Truck Access Platforms, Roof Access Ladders, Work Platforms and Vertical Caged Ladders conforming to Australian Standards & OH&S requirements or we can Custom-Build to your specifications. 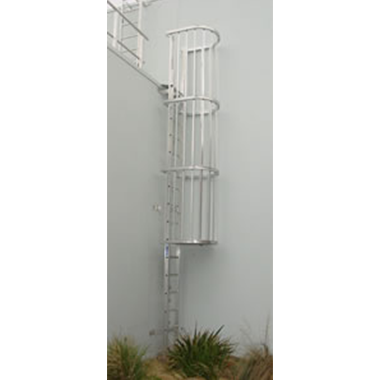 For Pricing and Availability please call (03) 9587 1964 and quote the Order Code.